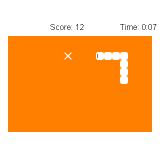 A simple arcade snake engine. 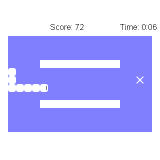 Available as open source from my Game Maker website. This makes a good building block to create a full featured game around.